In the wake of the Alex Rodriguez PED circus I thought that it would be relevant to discuss the NFL players that have been suspended for parts of the 2013-2014 NFL regular season. Now understand that the MLB and NFL do have separate rules regarding PED’s but what it boils to is players trying to gain an edge over their opponents no matter the sport. 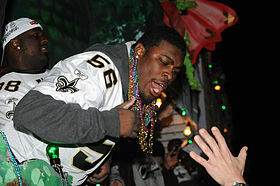 A Boston College graduate that was part of the New Orleans Saints 2009 Super Bowl Champion team. Dunbar was pegged to be the starting middle linebacker for the St. Louis Rams week one but his four game suspensions handed down from the league for PED use will put that on hold until week 5. St. Louis’s defense is good but no team can afford to lose a guy who they are depending on to be a starter and I believe that the Rams will suffer from his lose. 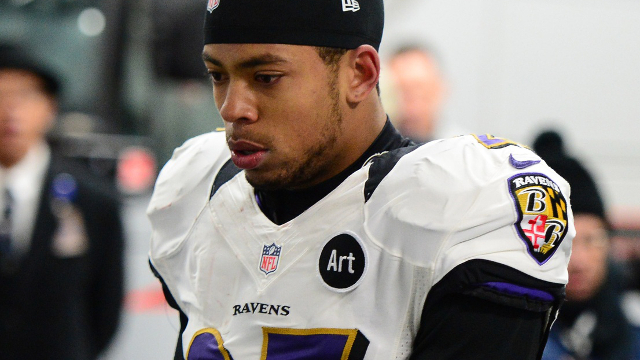 Jackson was an unknown on the Baltimore Ravens Super Bowl Champion team of 2012 and maybe the departure of a lot of defensive veterans pressure him to up his performance and take PED’s. Truthfully I cannot tell you why Jackson took PED’s but what I can tell you is that he won’t be receiving a paycheck for eight weeks. This is Jackson’s second violation of the NFL’s PED policy as he also tested positive for Adderall in 2012 serving a four game suspension. When will Jackson get the message? Irvin is the best player on this list and the Seahawks are going to suffer from him not playing the first four games of the 2013 season. 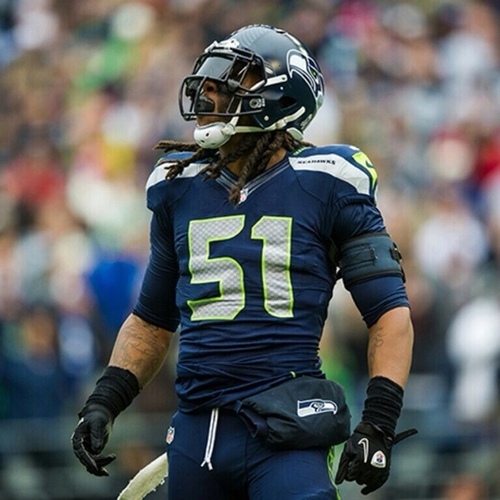 Irvin is coming off his rookie season where he recorded 8 sacks and going into this year Pete Carroll was looking for Irvin to be the number one pass rusher on the Seattle front line. Unfortunately that will have to wait until after the Seahawks week four matchup against the Texans to get on the field. The most Love has done in his career that is relevant to anyone is he protected Ryan Mallet’s blind side at Arkansas. 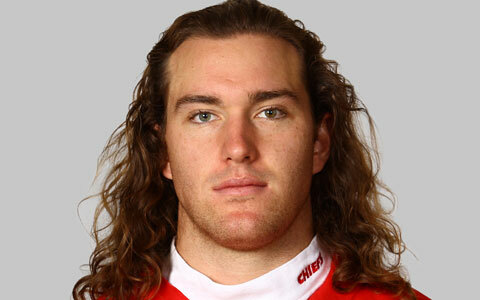 Love’s professional career has not gone well after being drafted by the Vikings in the 6th round of the 2011 draft. 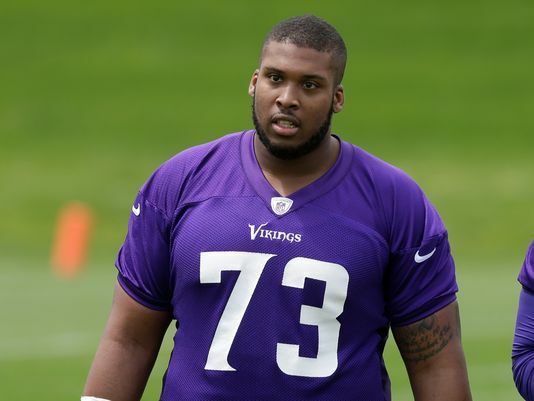 He was inactive for the entire 2011 season and in 2012 Minnesota took Matt Kalil with their first pick in the 2012 draft and has not only taken Love’s position at left tackle but also gave Kahlil his number 75. Don’t think the absence of Love is going to hurt the Vikings performance in the first four games. Mr. Hill is also a second offender of the NFL’s and got off a little easier than Asa Jackson who I spoke about earlier. Hill didn’t receive a greater punishment from the NFL this time because he violated a different violation of the leagues PED policy (whoopie!!!). Last season Hill tested positive for Adderall and was suspended four games. This time around it was a different drug that has not been named by the media or NFL yet but some speculate it is Marijuana. 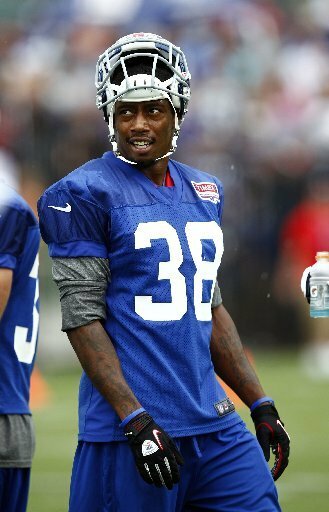 Hill was looking to be in the dime packages for the Giants but now has to deal with this suspension. Weslye (no that is not a typo) is another second time offender of the NFL PED policy and he is not getting off as easy as Will Hill. Saunders is being hit with an 8 game suspension for his second positive test of a drug that has yet to be disclosed but is definitely on the list of drugs that the NFL does not allow. 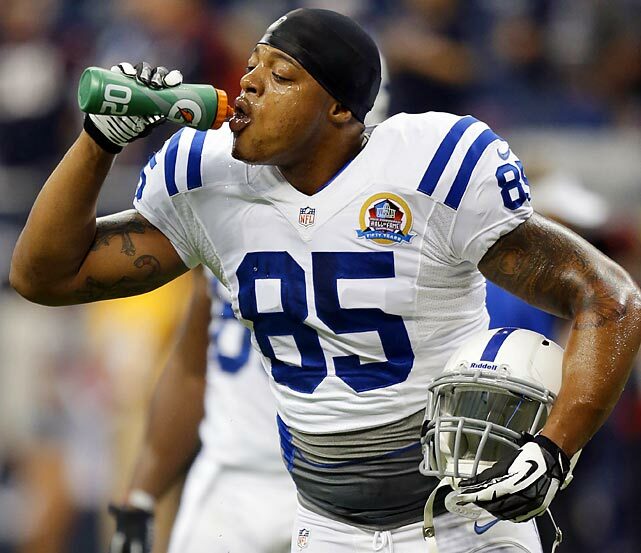 In 2012 as part of the Pittsburgh Steelers was suspended four games for using Adderall and following the newest 8 game suspension for Saunders he was cut by the Indianapolis Colts. Struggling there buddy, try and work a little harder and maybe you’ll make a team. Miller was recently signed by the Chicago Bears off of their practice squad to fill the hole left at third tight end spot on the depth chart. The drug Miller was using to violate the NFL PED policy is unknown but if he’s taking it and he’s only on the practice squad than I would suggest pursuing a career in another field. Miller is probably the most irrelevant guy on this list right in front of DeMarcus Love. That rounds out the list for now but I am sure that I will be adding names to this list as the season goes on. Von Miller is waiting to hear from the league about his appeal of his suspension for drug use in the coming weeks.